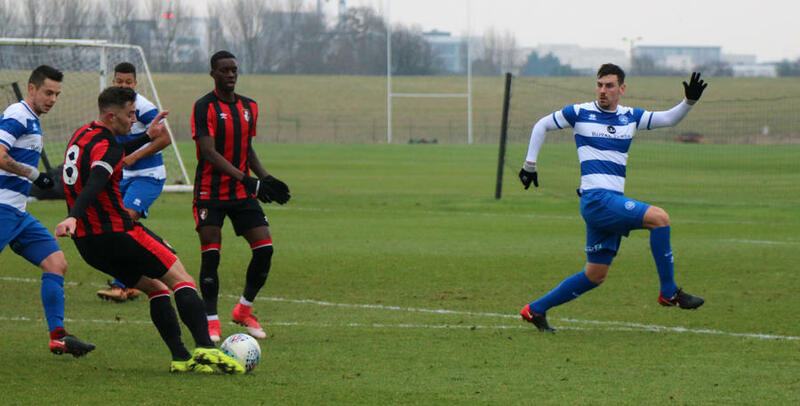 GRANT Hall completed 90 minutes of action for QPR Under-23s on Friday afternoon as the young R’s went down 3-0 to Bournemouth in a friendly. The match also saw Jay Emannuel-Thomas get a full game while Ariel Borysiuk featured for almost 70 minutes. Hall is currently working his way back to match fitness after a prolonged spell on the sidelines with tendonitis. While he has recently featured for the first team, manager Ian Holloway is keen for the defender to get more minutes under his belt. First half goals from Emerson Hyndman and Mikael Ndjoli were added to after the break by Mihai Dobre as the Cherries came out on top in this fixture. Emmanuel-Thomas could have given Paul Hall’s side the lead as early as the third minute from the penalty spot after a young trialist was felled in the box, but his effort was saved by visiting keeper Adam Federici. Hyndman netted the opener for Bournemouth on 16 minutes, firing past Seny Dieng from close range. Danny Rowe came close to levelling midway through the half after stealing a yard on his marker but he could only divert a left-wing cross wide of the near post. Ndjoli doubled the visitors advantage on 44 minutes when he converted well at the far post. 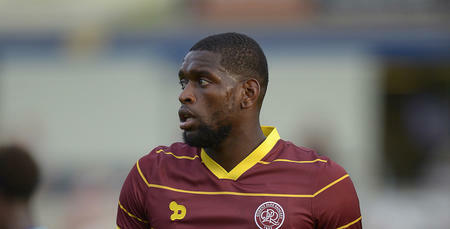 In the second half, QPR created numerous opportunities but were unable to turn those chances into goals. Rowe got in behind the Bournemouth backline but Federici saved well, pushing the ball out for a corner. From the resultant set-piece, Rowe again went close, this time heading just wide from eight yards. On the hour mark, Bournemouth increased their advantage when substitute Dobre slammed home from close range. Rowe fired over from 20 yards after finding space on the edge of the box by switching the ball onto his left foot while Nikko Hamalainen forced the save of the game from Federici when the skilful Ody Alpha delivered a great cross from the right which Hamalainen hit first time from ten yards, only to be denied by the Bournemouth keeper. 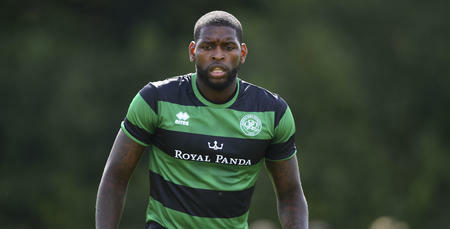 Emmanuel-Thomas was next to test Federici with a fine strike while Romeo Akinola cannoned a shot off the crossbar. 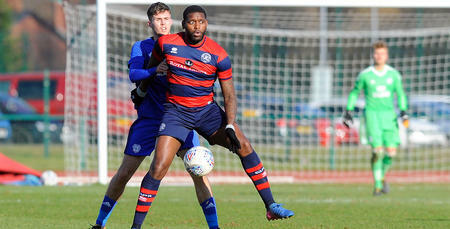 As the clock ticked down, Emmanuel-Thomas was again denied by Federici as the experienced stopper ensured the Cherries maintained a clean sheet at Harlington. QPR U23s: Dieng; Phillips, Hall, Hamalainen; Trialist, Borysiuk (Trialist, 68), Wallen (Akinola, 46), Stylianides, Kakay (Alpha, 58); Rowe, Emmanuel-Thomas.